Annapolis is the capital of the U.S. state of Maryland, as well as the county seat of Anne Arundel County. 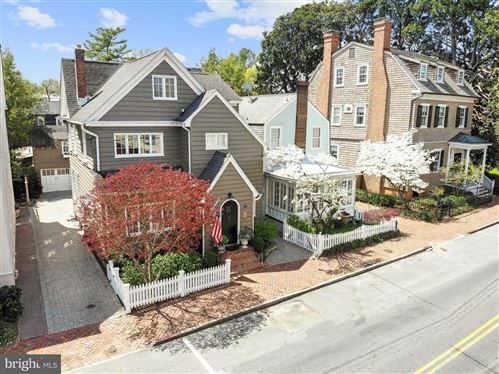 Situated on the Chesapeake Bay at the mouth of the Severn River, 25 miles south of Baltimore and about 30 miles east of Washington, D.C., Annapolis is part of the Baltimore–Washington metropolitan area. Data last updated: Apr 18, 2019 7:48:pm.